Are you ready to make your vision a reality? The process starts at the Strandberg Construction design studio. Working together, we’ll design a home that fits your style and your budget. When it’s time to build, our team will handle every detail while delivering the high quality workmanship we’re known for. Together, we’ll create a one-of-a-kind home that fits your lifestyle perfectly, a home to enjoy and share with your family for years to come. There is nothing more important to us than the builder and client relationship. Making sure you’re satisfied every step of the way is our highest goal. No job is too big. No detail is too small. From start to finish, you can be sure our entire team will be focused on making your vision a reality. Your vision, combined with our expertise, will make your dream home come true. 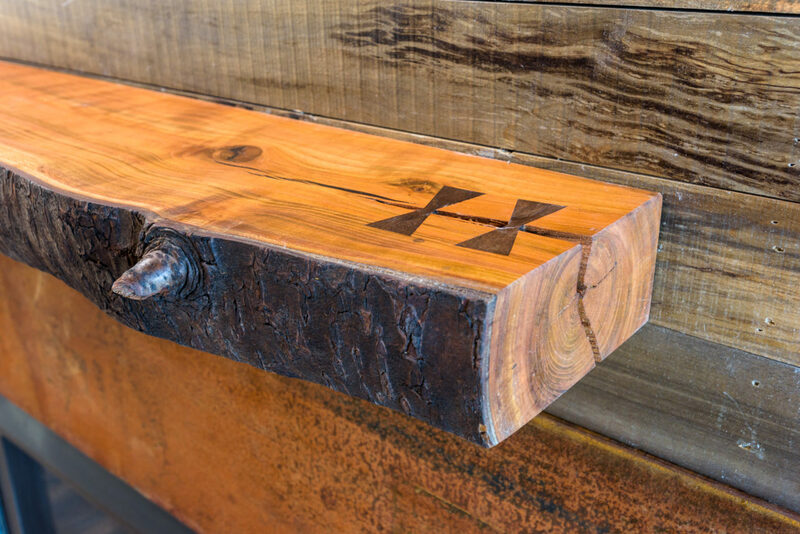 You can have a glimpse of the Strandberg Construction lifestyle through Houzz or our photo gallery. 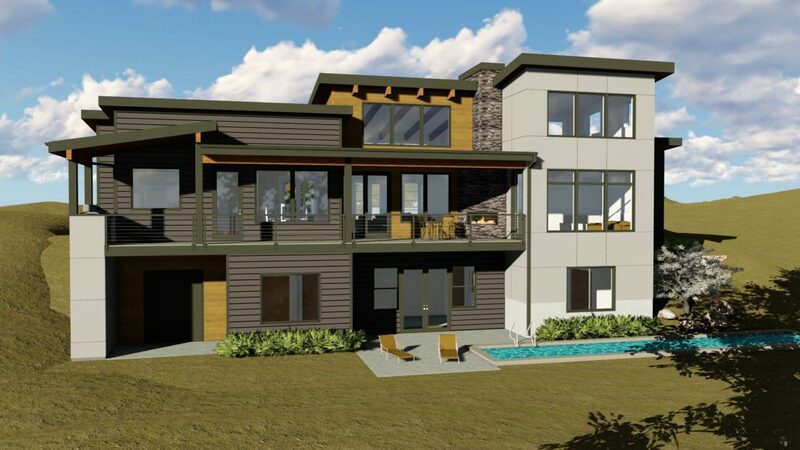 Don’t miss the luxury home communities we’re building in the most spectacular locations on Fidalgo Island! 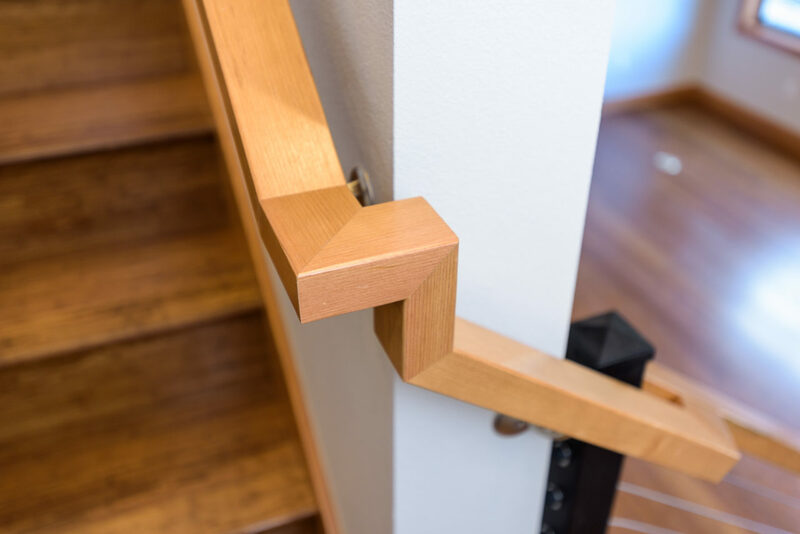 When you choose Strandberg Construction, you’ll get a multifaceted team of professionals dedicated to making your home building experience effortless. You’ll get a seamless design and build process, with premium construction materials and the highest quality workmanship. You’ll get prime locations and respect for the environment. 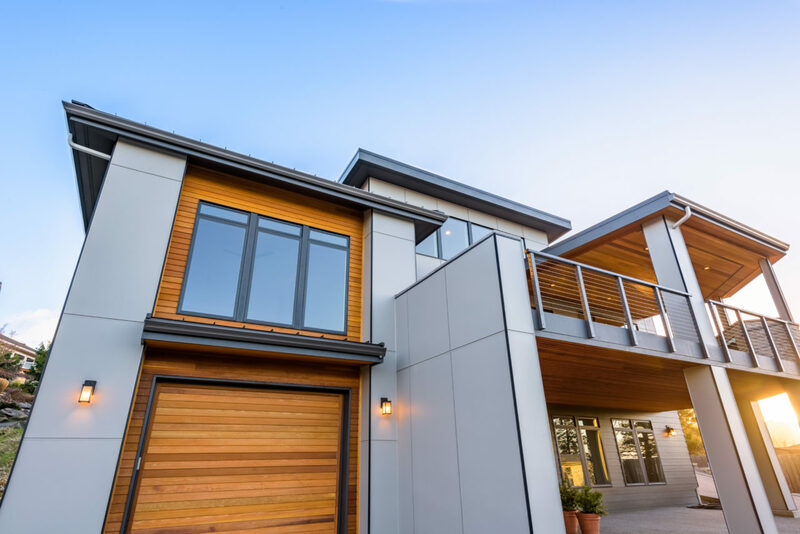 From 3D home design to excavation, construction, landscaping and beyond, Strandberg Construction can do it all for you. Nels is the Owner and President of Strandberg Construction. With more than two decades of experience in the building industry, he’s a leading residential homebuilder and land developer in the area. Nels has collaborated on numerous residential developments, such as Spinnaker Cove, Fir Crest and The Reserve at Channel Landing to name just a few. His commercial projects include the Anacortes Family Center, Island Internal Medicine and Snohomish Housing Authority. He’s been deeply involved in the development of the Guemes Trail System and helped rebuild the Tommy Thompson Trestle after a devastating fire in 2009. Working together with the environmental group Friends of the Forests, he donated 17 acres to the Anacortes Forest Lands in the Fir Crest Community and successfully reclaimed the Ace of Hearts Stream in the Cedar Springs Development. Nels serves on the boards of the Community Council for the Anacortes Boys and Girls Club, the Anacortes Family Shelter and the Anacortes School District Capital Facilities Committee. He is a past board member of the Anacortes Chamber of Commerce and Anacortes Rotary. Nels grew up in Anacortes and still lives here with his family. An athlete by nature he spends his down time enjoying the many outdoor activities the Northwest has to offer. 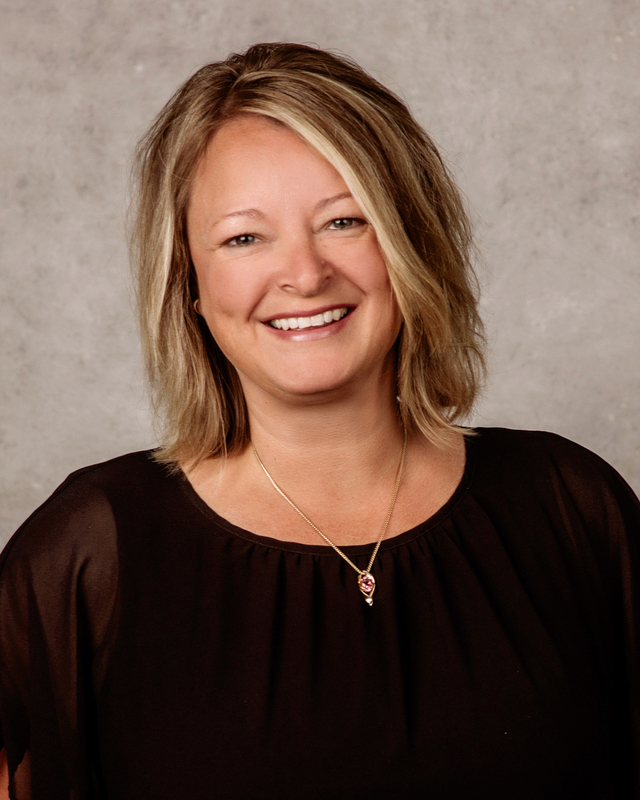 With 15 years of office administration experience already on her résumé, Erinn joined Strandberg Construction in 2003 as our Account Administrator, and became Office Manager in 2010. She manages all day-to-day operations for the company, as well as for our affiliates, Strandberg Excavation and Strandberg Design. Aimée joined Strandberg Construction in 2008 and works as one of our Project Managers. With a wealth of experience in all areas from the bid stage through completion, she helps ensure the overall success of any project and performs a vital role as the liaison between owners, architects and subcontractors. Aimée recently managed the successful completion of a 16-house, multi-family development in La Conner, Washington and a new 4,857 square foot medical office building in Anacortes, Washington. Methodical, thorough and dedicated, she constantly strives for complete customer satisfaction and the success of our team. Wendy joined Strandberg Construction in 2013. With 30 years of industry experience in a wide variety of jobs ranging from office management to design, she brings a versatile skill set to her position of Project Manager. Wendy is a graduate of the Phoenix Institute of Technology, where she studied drafting and design. But she hasn’t stopped learning. She always keeps a keen eye on the latest trends. Wendy’s biggest source of satisfaction at Strandberg Construction is helping clients create one-of-a-kind homes that fit their lifestyle. 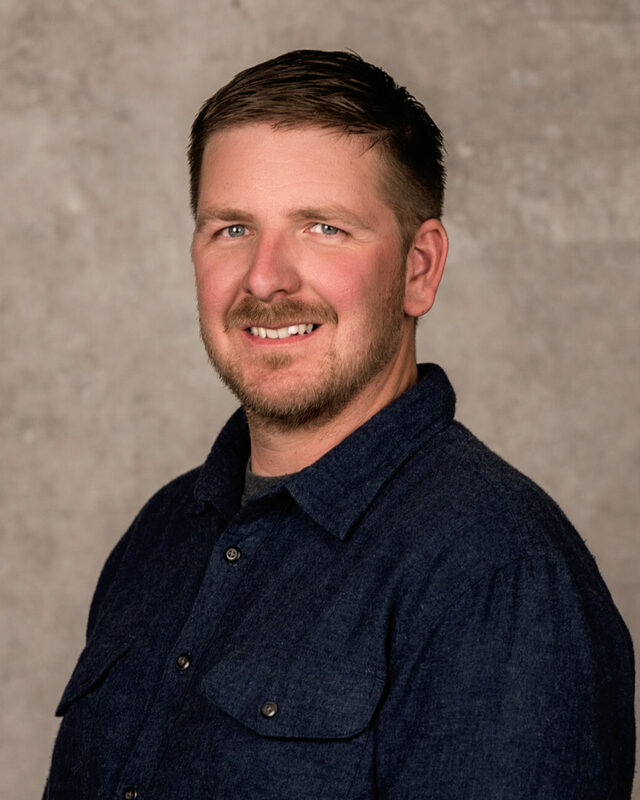 With 14 years of experience in the excavation field, Tyler joined Strandberg Construction in 2006. Tyler’s vast expertise in all aspects of excavation, grading, and underground utilities allow him to manage Strandberg Excavation. He is responsible for all site work, from breaking ground on new housing developments, to finish grade on new custom homes. Tyler has a deep-seated passion for the construction industry, from the time he was able to walk he was out helping his grandfather on construction sites around Anacortes. Tyler is constantly keeping up with the ever changing best construction practices, and adapting and implementing latest construction technology. 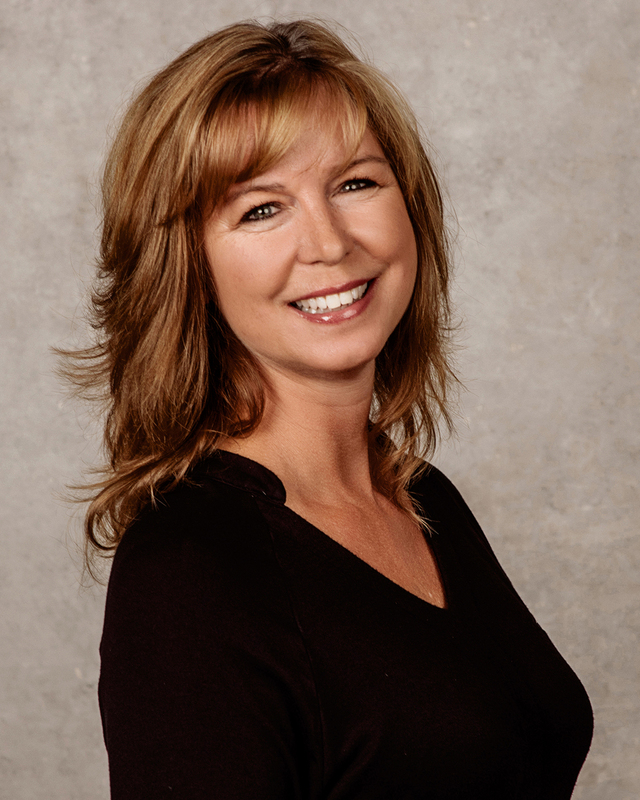 Debbie joined Strandberg Construction in 2013 currently Nels’ executive assistant. 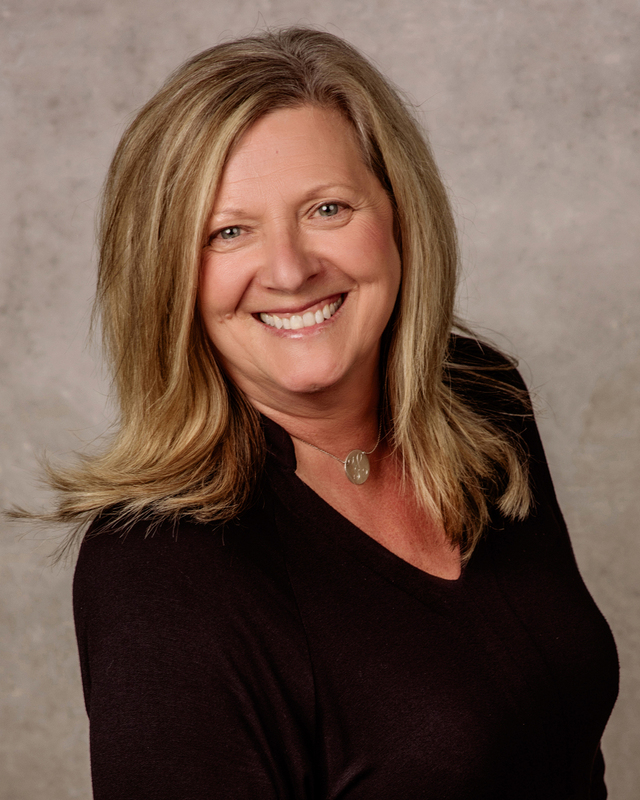 With more than 30 years’ experience in the construction/homebuilding and real estate sales industries, she helps implement land/plot development while assisting in project planning, sales and new home warranties. She has a strong focus on overall customer service. Debbie knows the business inside and out. She’s dedicated to fostering exceptional customer relationships, making sure our clients get the most out of the entire Strandberg experience. Meshell joined the Strandberg team in 2013 as an Accounts Administrator with over 20 years in the office administrative field. 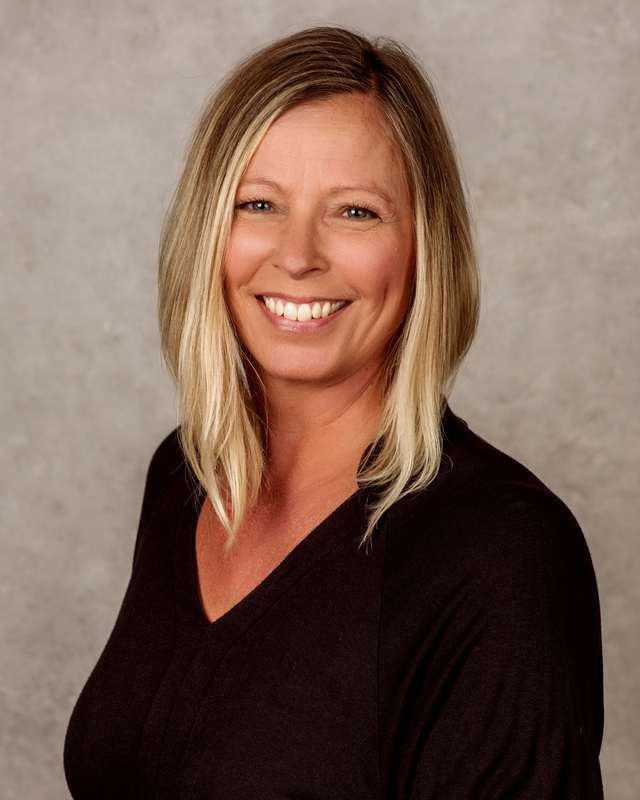 Meshell manages the Strandberg Excavation division of the company as well as co-partnering to Erinn in the accounting work for the construction side of Strandberg. Meshell had worked in Construction Management for military bases in the area before joining Strandberg. Wanting to be a part of a company with a tie to the community she grew up in, she found a home here at Strandberg. With more than 38 years of residential and commercial construction experience, ranging from managing his own business to detailed interior finish work, this makes Vic our most experienced Site Superintendent. 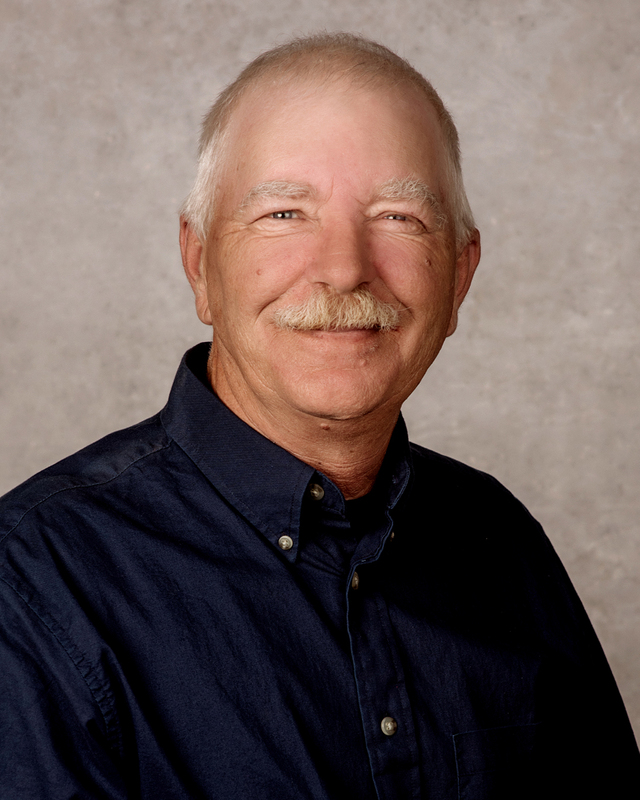 Vic became a Site Superintendent at Strandberg Construction in 2005. He coordinates all site construction activities and supervises all trade and field personnel, completing every project on schedule and within budget. According to one of his many satisfied customers, Vic “…is a consummate professional and a total joy to work with…amazingly skilled in craftsmanship and he ALWAYS has a great attitude.” We couldn’t have said it better ourselves! With 18 years of experience in the industry, Jeremy’s been a Project Superintendent at Strandberg Construction since 2012. He oversees the entire construction process, from input with our design team to the final inspection and occupancy of your new home. Before joining the Strandberg family, Jeremy was the owner/operator of a successful general contracting company, which helped him hone his skills in creative problem solving. Always up to date on the constantly evolving construction practices, Jeremy’s been a big part of some of our most successful developments. 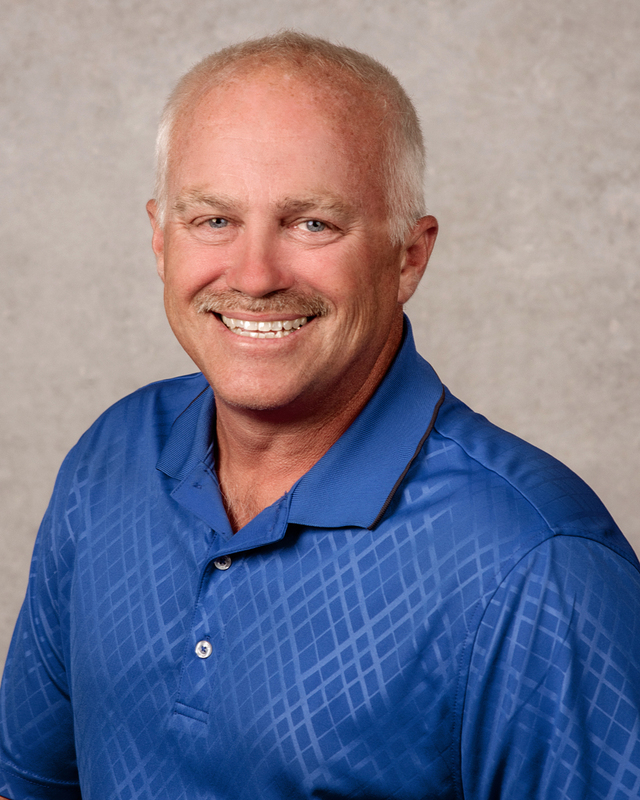 With 33 years in the industry as a specialist in residential remodeling and from-the-ground-up construction, Doug is one of our more experienced Site Superintendents. He oversees the entire homebuilding process, organizing and managing crews and subcontractors while making sure everything runs smoothly and on schedule. For Doug, homebuilding is more than a business. On three different occasions he traveled to Mississippi and volunteered to help rebuild homes after Hurricane Katrina. As a Strandberg Construction customer, you can always count on Doug to put your needs first. 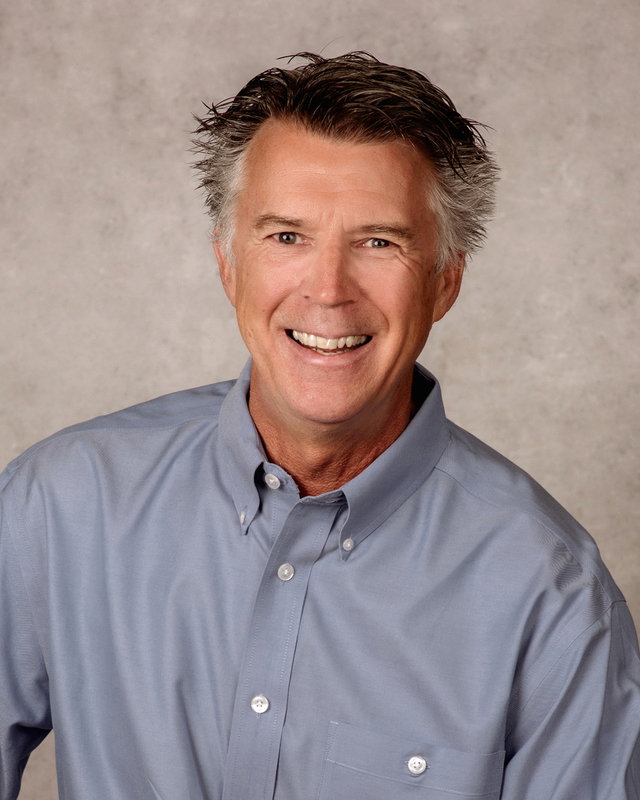 As a lifetime resident of Anacortes, Mike has been involved in the Design/Construction industry for over 30 years. 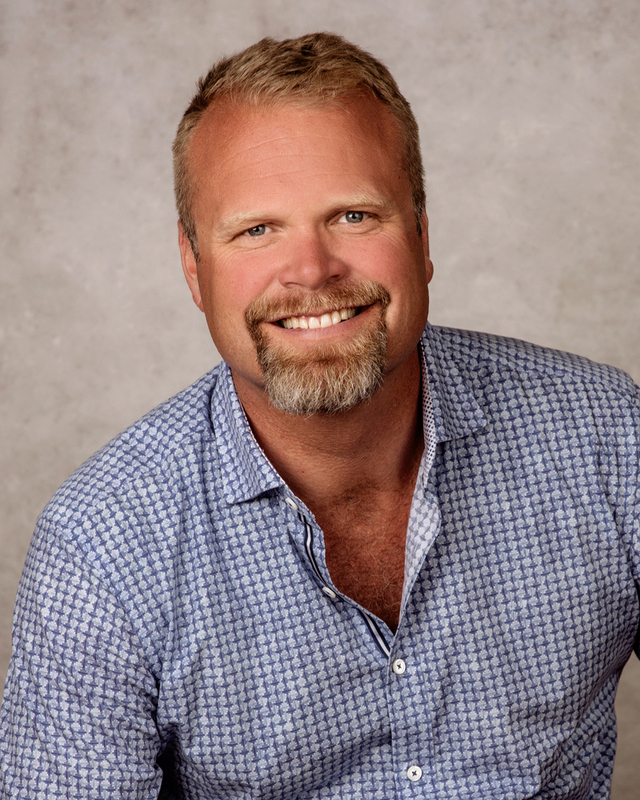 Prior to joining Strandberg Construction, Mike operated his own successful design firm and is responsible for numerous projects in and around Anacortes. 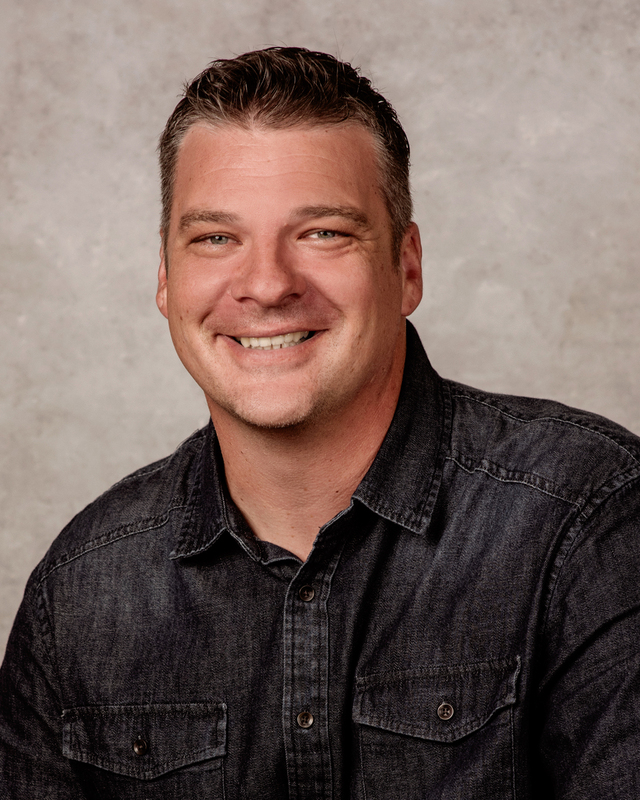 Jason started in residential drafting in 2003. Over the years he has learned through practical experience a wide range of construction disciplines. 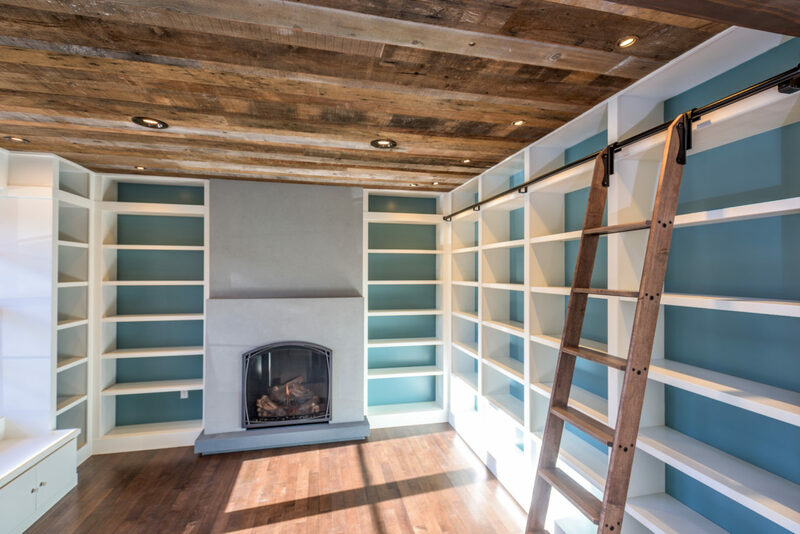 From framing, to finish work and remodels, Jason has a hands-on learning of how best design, function and construction can be accomplished. With an eye for detail, this has enabled him to carefully design homes that are not only structurally pleasing, but thoughtfully and systematically planned out. 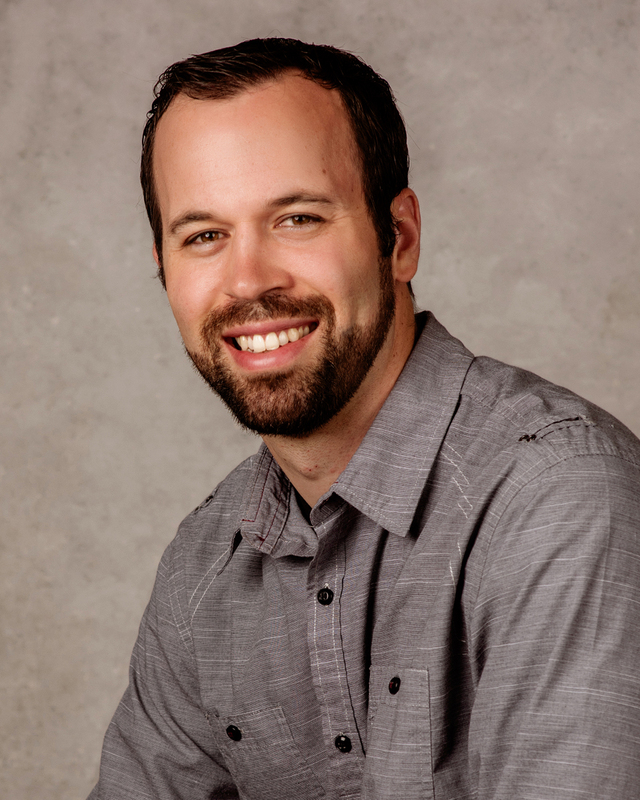 Jason joined the Strandberg team in 2015 and has had the privilege of drafting and designing numerous residential homes around Anacortes as well as projects such as the Anacortes Family Shelter. He strives for good communication with the client and to make sure that the design process is an engaging and enjoyable experience. 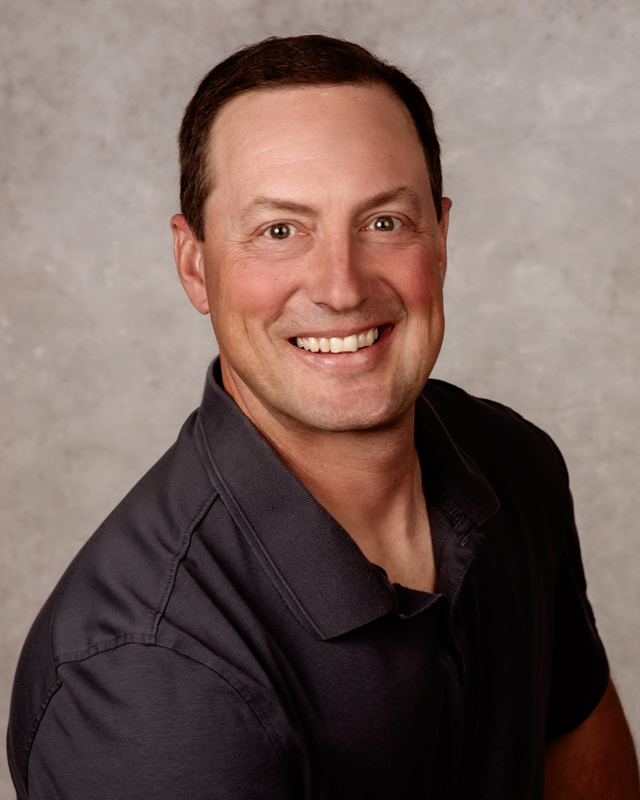 With over 26 years of experience in the construction industry, Steve has worked in all phases of the building process. After joining Strandberg Construction in 2002, he quickly moved in to a lead position for our framing and trim crews. With his vast knowledge and experience, it was a natural move to Site Supervisor. Working closely with our management teams, he ensures that the Strandberg quality is met in all aspects. As a native of the area, Steve appreciates the close-knit ties of Strandberg to the employees, clients and community alike. Continuing to learn and grow, Steve has proven to be an asset on every Strandberg home. New to the construction industry, Leslie joined Strandberg in 2016 as an Administrative Assistant. 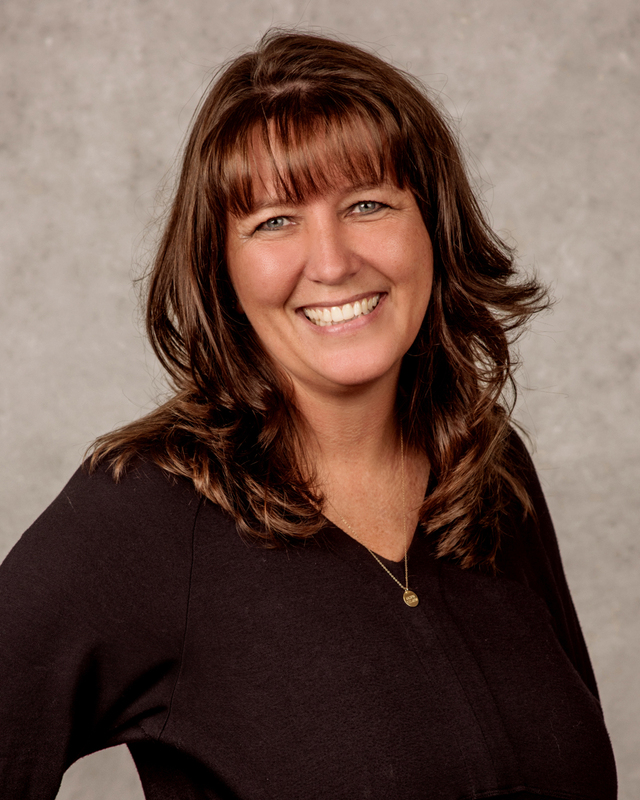 Having worked in customer service over the past 25 years, Leslie enjoys the opportunity to meet and work with our clients throughout their building process. 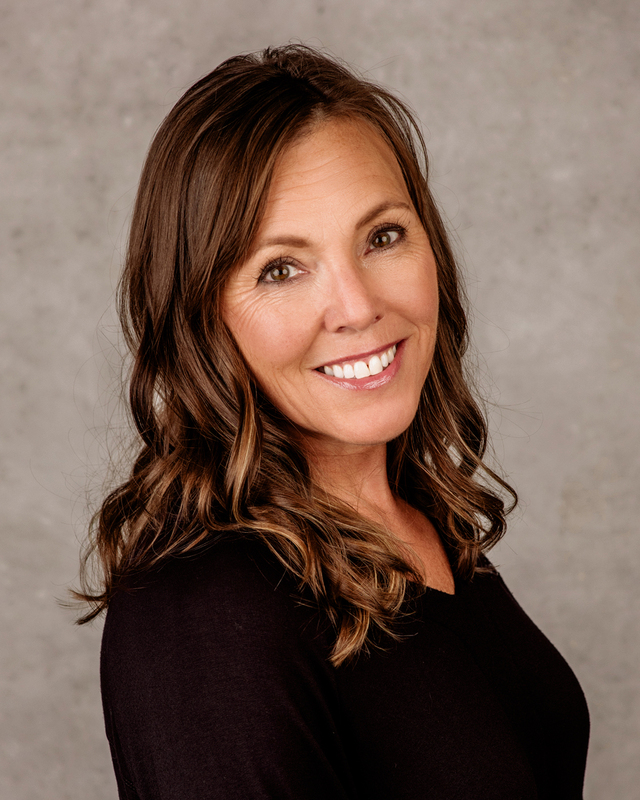 After owning her own company for 13 years, Leslie was looking to join a team of like-minded individuals who prided themselves on customer service to build quality client relationships. Strandberg is the perfect fit to continue learning and working with people who value the community that we live in. Strandberg Construction is a family-owned business that calls Anacortes Home. And when you get right down to it, family and home are what we’re all about. We have a deep connection to this area and its people, and we’re honored that so many families have trusted us to build their homes. 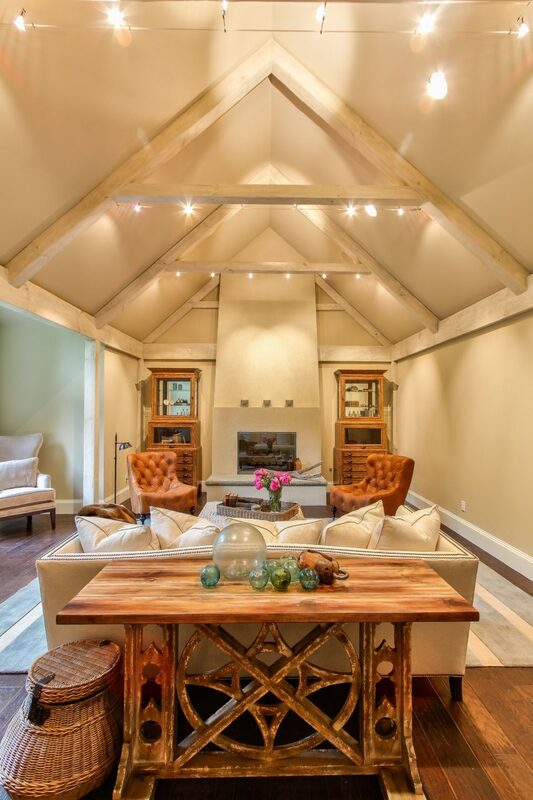 Our team of design and construction professionals is dedicated to building the highest quality homes. But we’re more than a team. We’re a family, working together to create a legacy of lasting value. We’re your neighbors, wanting the best for you and doing all we can to make it happen. Together, we can build an even better community, one home at a time. Strandberg Construction is dedicated to preserving our natural environment. This dedication influences our site selection, energy use, choice of building materials and color selection, always with an eye on long-term regional and community development.